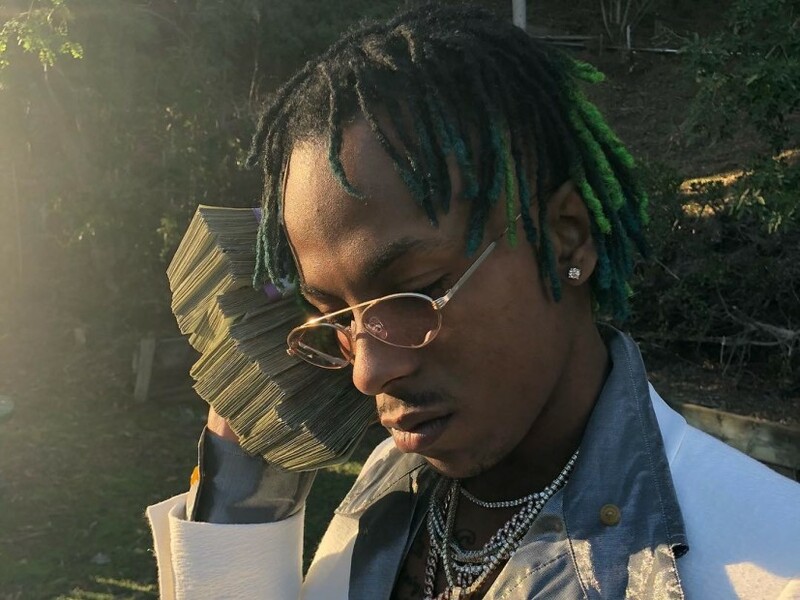 Rich The Kid Throws Jabs In Lil Uzi Vert Diss "Dead Friends"
“Dead Friends” premiered on Zane Lowe’s Beats 1 Radio program on Monday (March 26), and the host asked Rich about the jabs at Uzi. The Atlanta rapper confirmed it’s a diss track despite noting that he recorded the song before their issues surfaced. Rich The Kid went on Instagram Live on Tuesday (February 27) to preview a new track that many fans and commentators are quickly labeling a diss song aimed at Lil Uzi Vert. The two artists have exchanged barbs this year, with Rich recently claiming Uzi was trying to copy his style. #richthekid says #liluzivert is tryna look like him. FAXXXX or FICTION?? Although he doesn’t mention Uzi by name, Rich’s new track features a few bars that are subliminally aimed at the Philadelphia-based rapper. Check out Rich’s preview of his new track below.